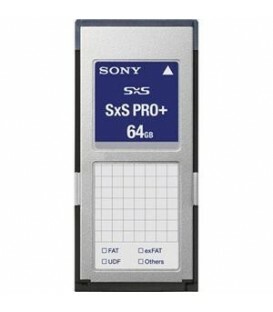 512 GB AXS Memory for RAW Recording for AXS-R5. 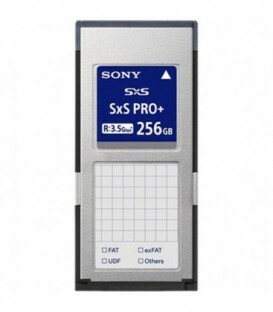 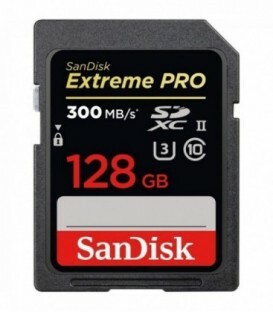 SxS PRO Express Card (for XDCAM EX Camcorder Series - Max.Transfer Speed 800Mb/s). 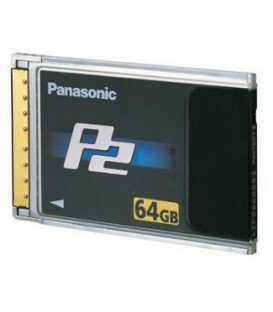 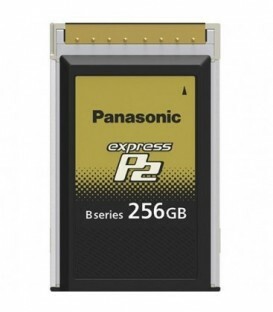 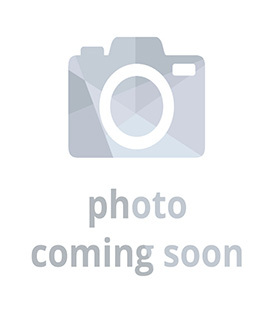 Panasonic 64 GB P2 CARD - E Series 1.2Gb/s Transfer Speed. 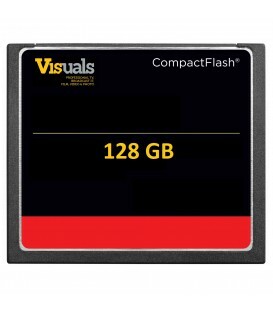 Incorporating a newly-developed technology, E Series P2 cards transfer recorded content at even higher speeds (up to 1.2Gbps) than current longer life models. 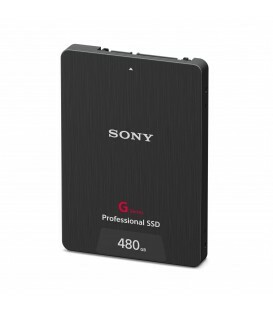 SONY QDG256E 256GB model allows up to 40 minutes of 4K XAVC Intra 422 60p (600Mbps) recording with Sony's 4K video cameras. 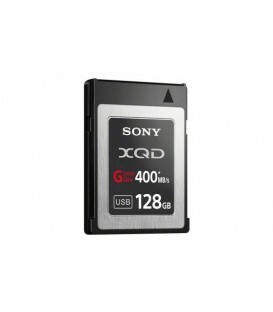 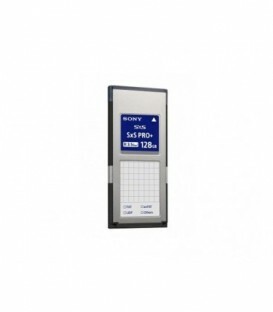 This 128GB G Series XQD Format Version 2 Memory Card from Sony is a XQD memory card designed to enhance the workflow of those working with 4K video content and RAW images. 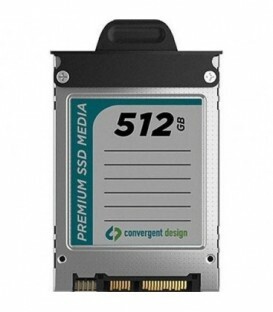 With data read speeds of up to 400 MB/s and write speeds of up to 350 MB/s you can transfer your various media files quickly and efficiently. 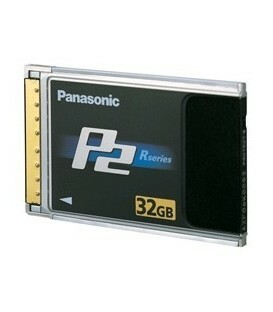 Panasonic 32 GB P2 CARD - E Series 1.2Gb/s Transfer Speed. 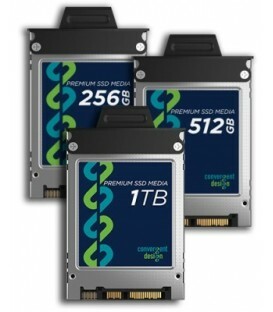 Incorporating a newly-developed technology, E Series P2 cards transfer recorded content at even higher speeds (up to 1.2Gbps) than current longer life models. 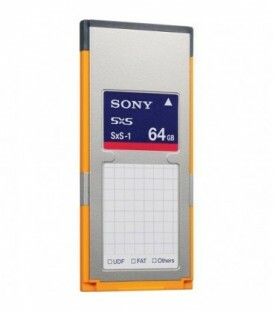 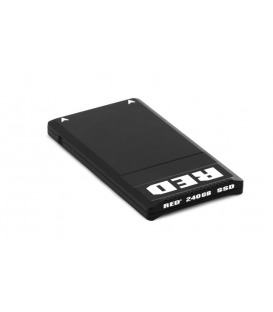 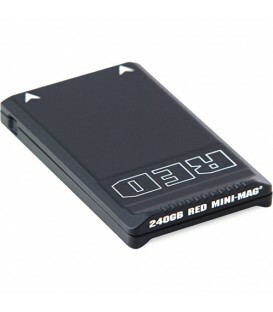 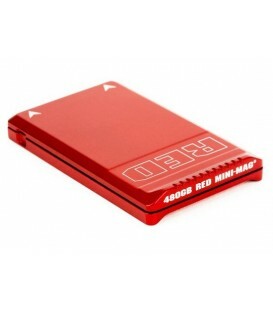 64GB Memory Card for PMW-EX1R, PMW-320/350, PMW-500; 1.2Gbps High-speed Transfer with up to 3h of Record Time. 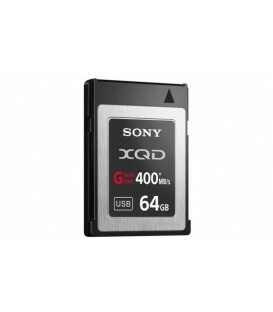 This 64GB G Series XQD Format Version 2 Memory Card from Sony is a XQD memory card designed to enhance the workflow of those working with 4K video content and RAW images. 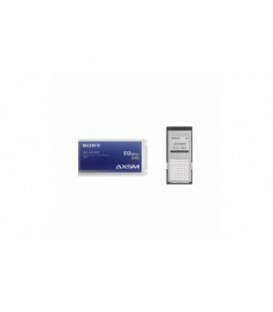 With data read speeds of up to 400 MB/s and write speeds of up to 350 MB/s you can transfer your various media files quickly and efficiently. 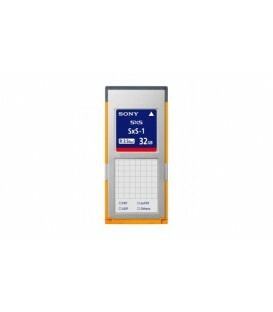 This 32GB G Series XQD Format Version 2 Memory Card from Sony is a XQD memory card designed to enhance the workflow of those working with 4K video content and RAW images. With data read speeds of up to 400 MB/s and write speeds of up to 350 MB/s you can transfer your various media files quickly and efficiently.